Booking your summer retreat at Cable Beach Club Resort & Spa has never been more affordable! 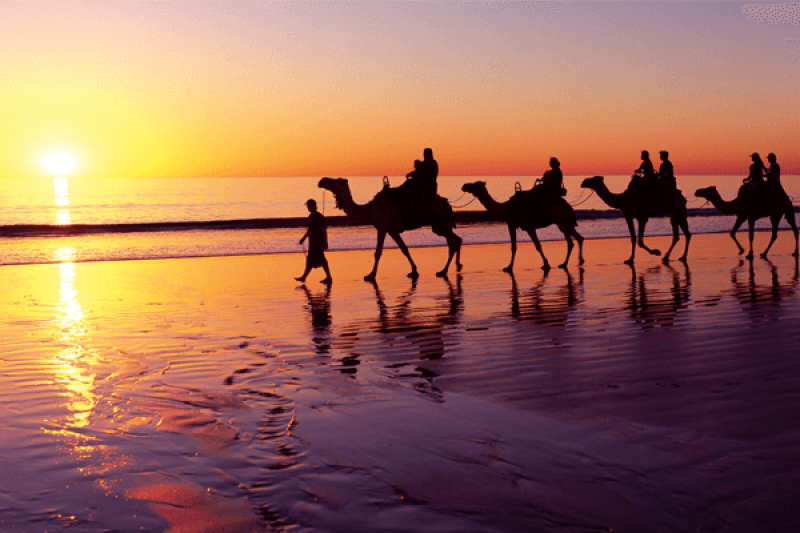 In a collaboration with the West Australian Government, Qantas Airlines have launched special weekend fares from Perth to Broome, starting from August this year. The special weekend fares are available from $199 one-way during the high season and $179 one way during low season which equates to more than a $200 saving for a return trip. Fares are valid for bookings made at least 60 days in advance and are part of a 12-month trial until August 2019. To complement the Qantas airfares, Cable Beach Club are excited to have launched our Summer Rates Special, with Studio bookings from $199*. For full details and to book your summer retreat click here.